Please Check your email to confirm your registration . If not, Take a moment to create a account and start customising your business profile with brands, contact details and more. 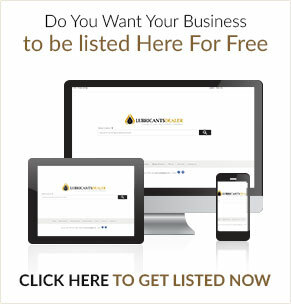 Want to guarantee a high ranking, page one position for relevant local searches? Email us today to discuss our range of enhanced advertising solutions.